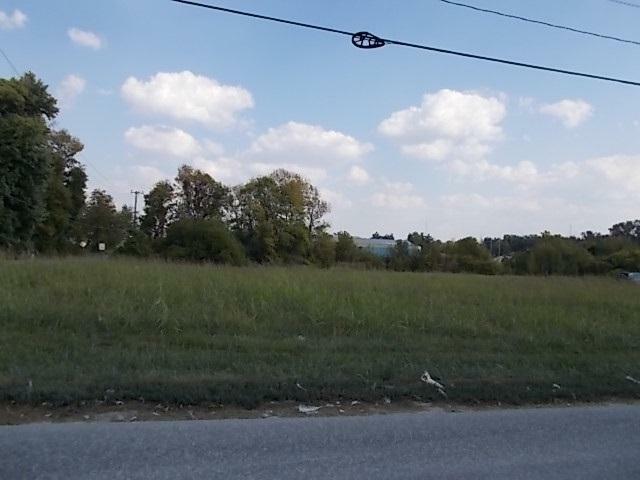 Corner lot ideal for small commercial or industrial business. Across road East of Perdue Processing Plant. Lot is 255.58' on Cosby Road and 330.58' on Clark Road. The lot is level and has great access from both Cosby Road and Clark Road. This is an ideal lot for a small trucking firm or other small industrial business. Listing courtesy of Victor Hopkins of Vic Hopkins Agency.